What a terrific class! Hannah was a great instructor. My only comment would be to reduce the humidity of the room just slightly. I love hot yoga, but there were times where I needed to take a quick break because of the heat. Very nice. It felt like a private class. So hot, but great studio and inspiring teacher! I wish the lights would have been off and music playing. I couldn't find the location for 20 minutes. It's in a shopping center with a generic sign. 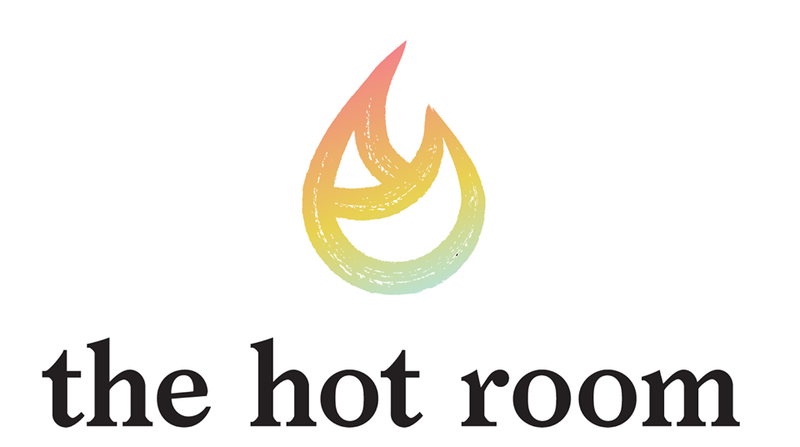 Please note that the sign does not say the hot room. It says "bikram hot yoga". I hate to give this studio a negative review after all of the positive, but my experience this evening was one of the worst in my practice. I've been doing yoga for about 4 years and have experienced everything from vinyasa to power flow with every kind of instructor. This evening was the first time in my practice that I've even been encouraged to feel pain or to operate outside my practice. Incredible instructor who took the time to offer options if he saw you having difficulty doing a pose. Ralph was totally awesome! Also, I loved the orange citrus cold towels offered at the end of class! I needed to be invigorated and this scent did that!! This was my first time visiting this studio. It's a smaller space than where I've practiced before and the floor is an unusual texture from what I'm used to (kind of a soft fabric...I was concerned of how it's kept disinfected??) Still an awesome workout and nice facility!! Love taking Kyle's classes! Always leave class feeling so challenged yet refreshed! Lauren was a great instructor! Great teacher, nice sweat ! Best studio!!! And Kyle is awesome!